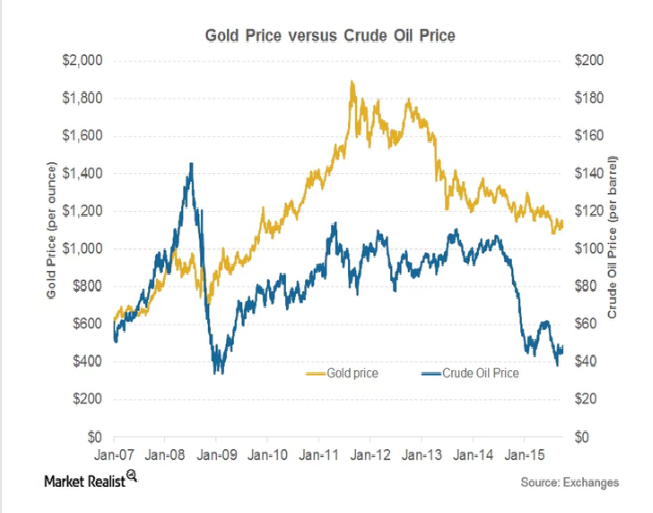 A quick look at the current Gold and Oil charts and a brief rundown on their historical correlation. 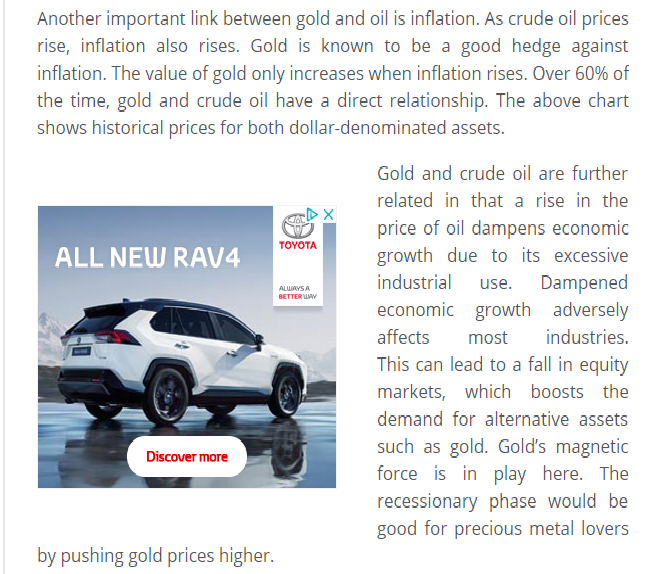 Gold and oil current charts both caught in a congestion zone after rising up off recent lows. Venezuela is in dire trouble. Raised minimum wage for about the 6th time in recent times to around 18000 Bolivar. It is hugely dependant on oil and the Petro has been a farce. Oil, Copper and Lumber prices are very important indicators and barometers of economic conditions which can potentially paint a picture of what could come next. This is why paying particular attention to where we are in certain commodity cycles can help us plan any strategies for equity markets going forwards from a long term investment perspective rather than short term trading perspective. What happens when governments go bad. 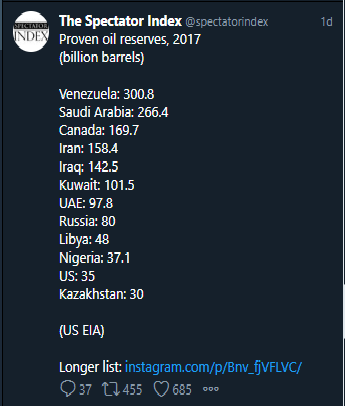 Proven oil reserves as of 2017.